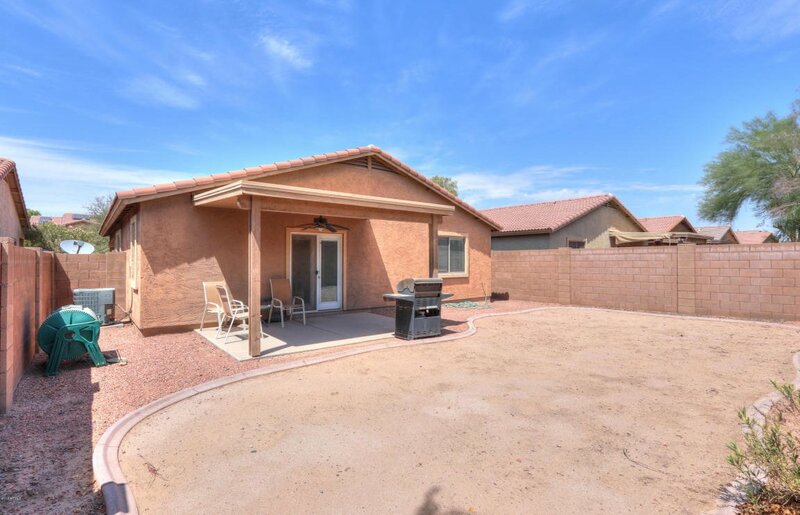 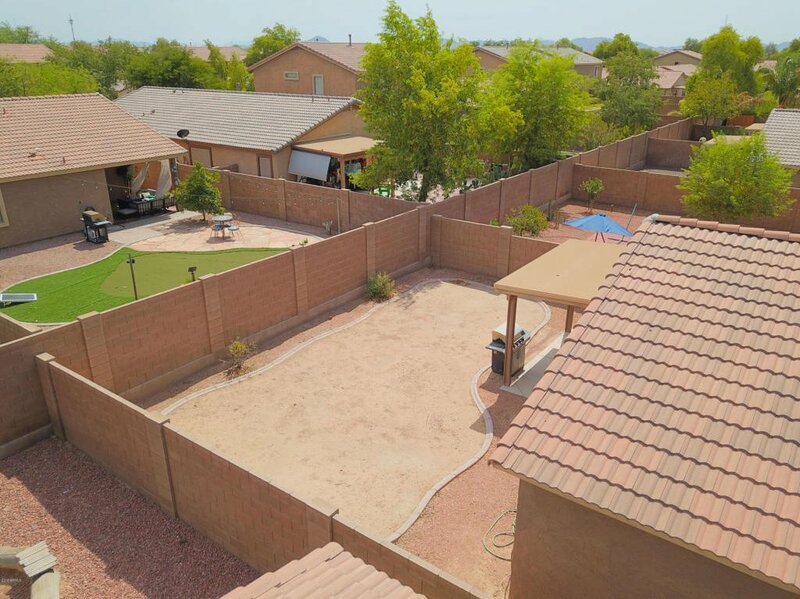 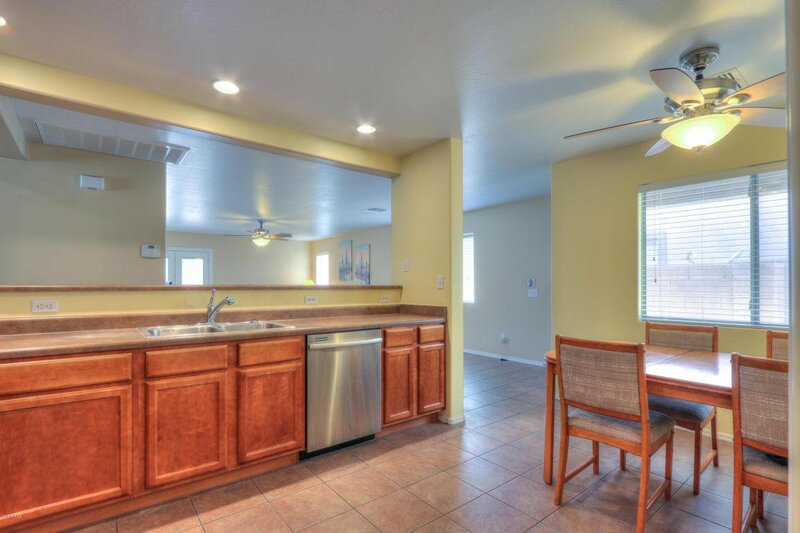 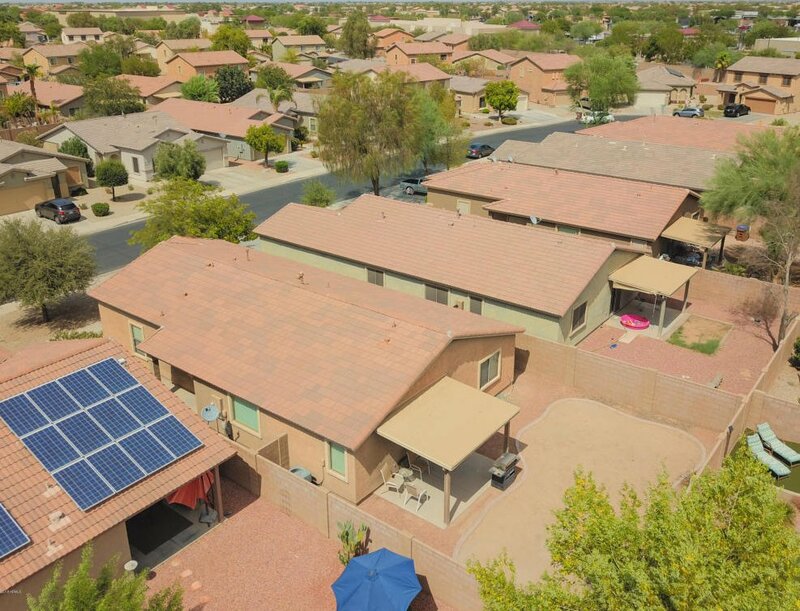 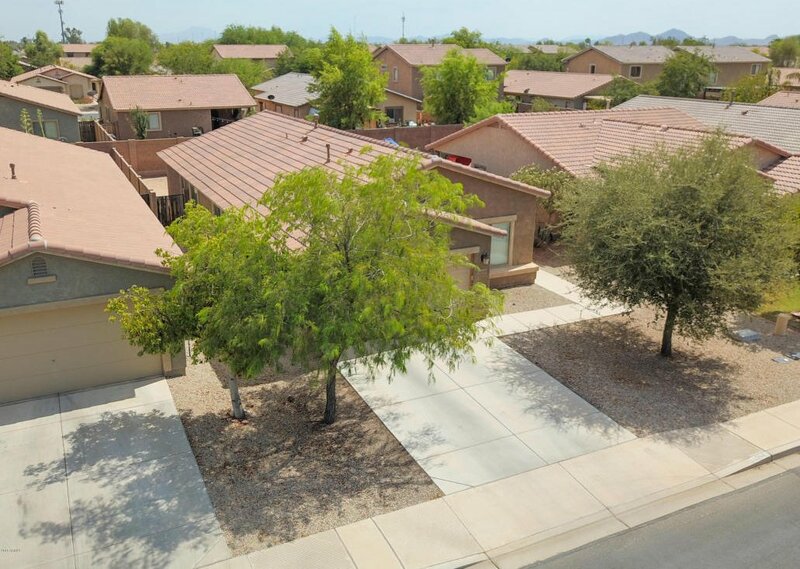 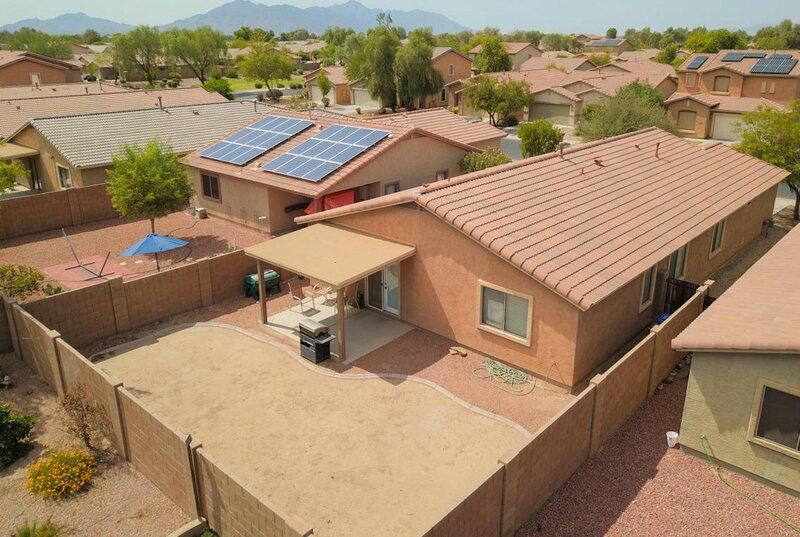 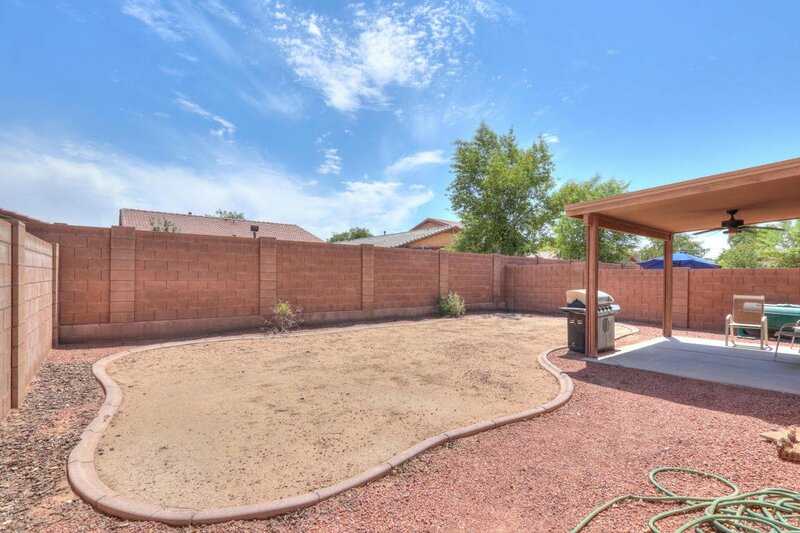 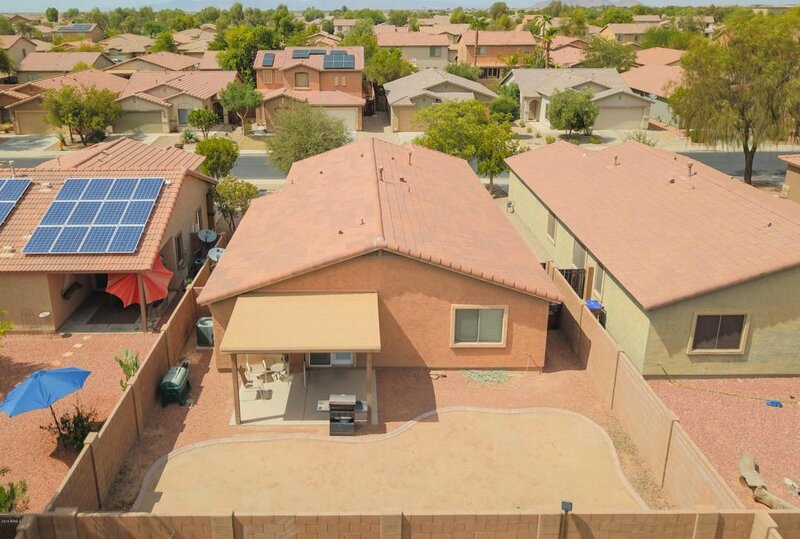 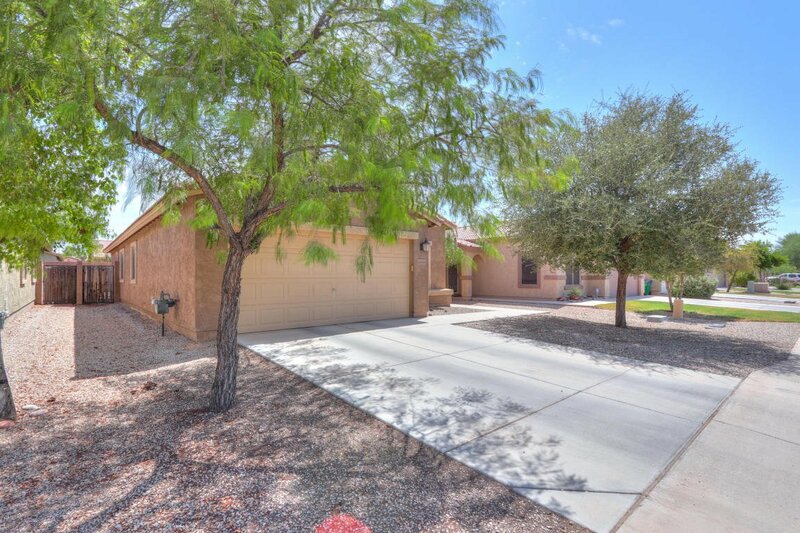 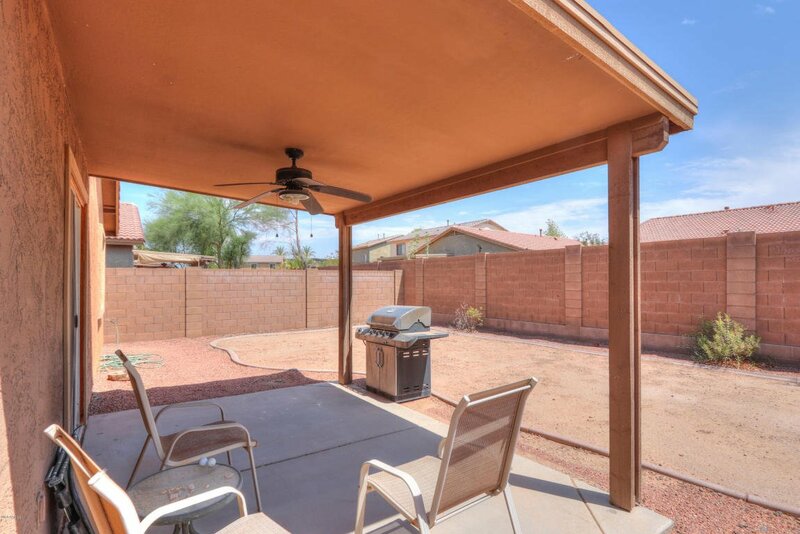 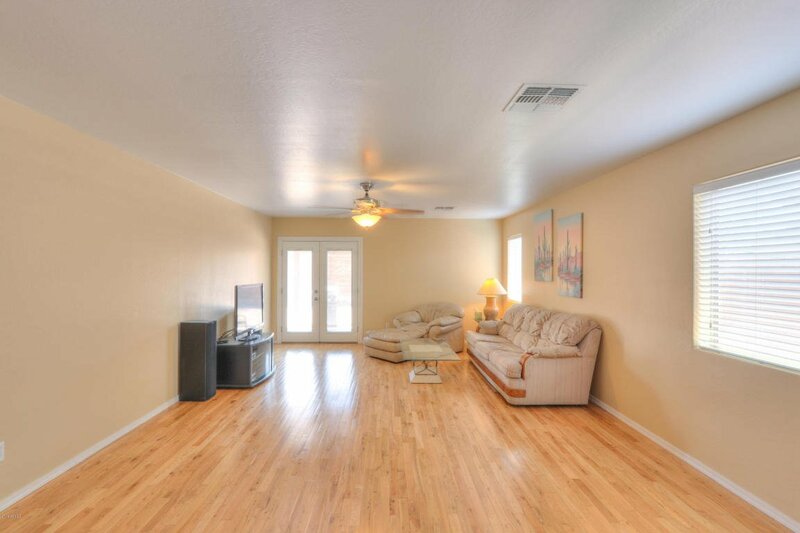 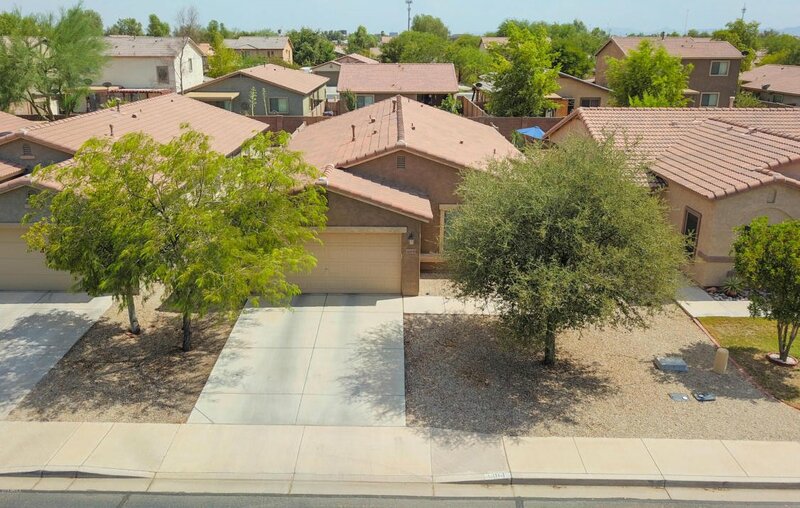 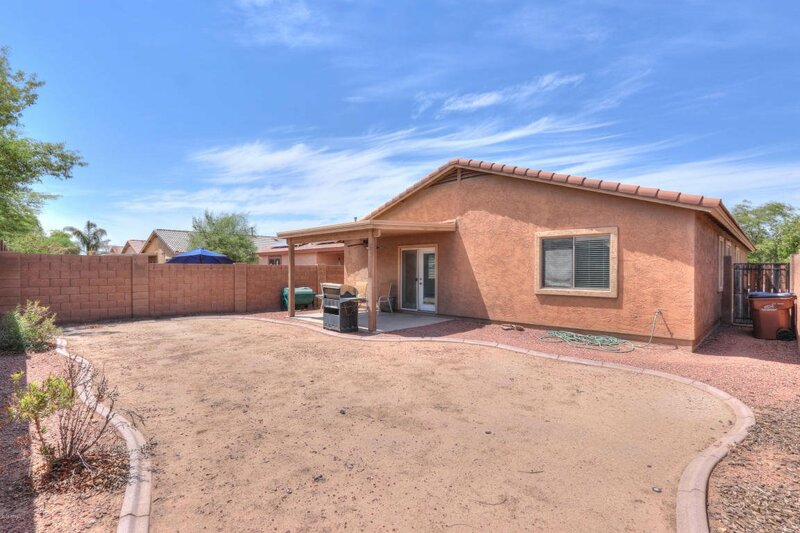 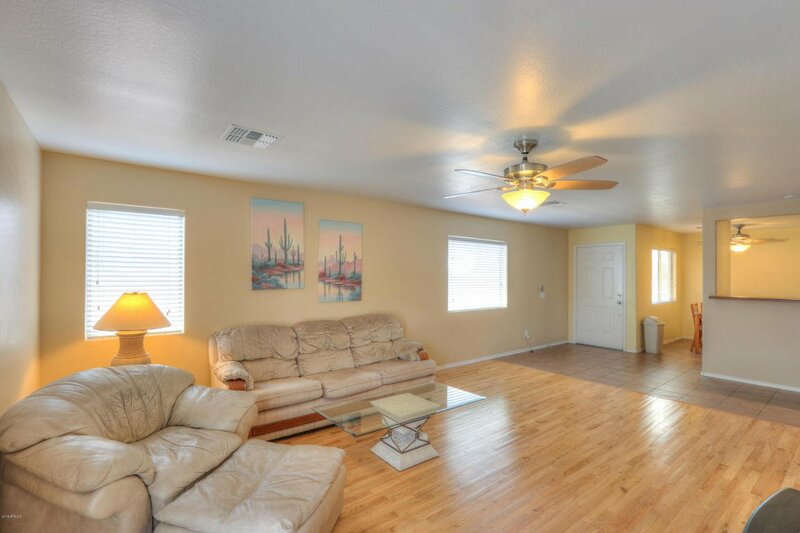 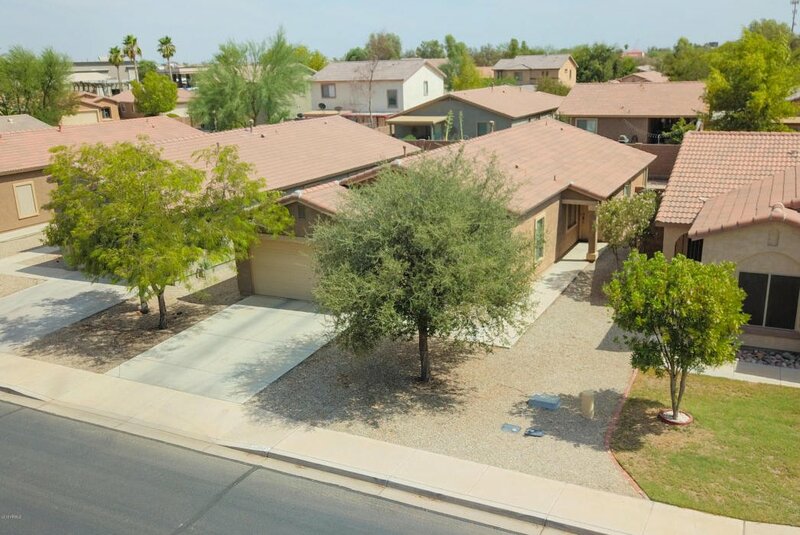 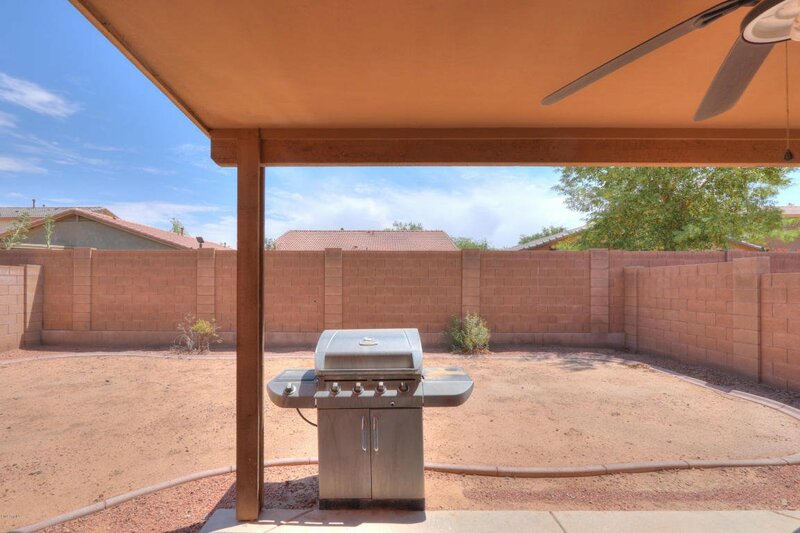 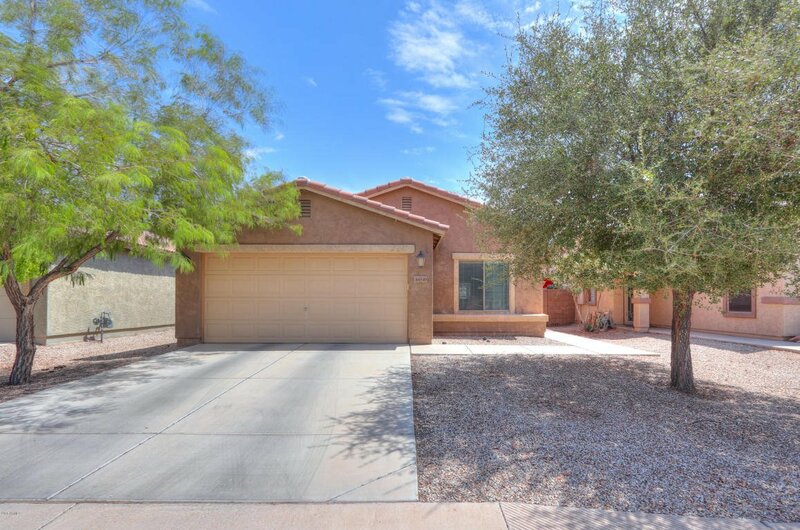 Located in Acacia Crossing in the City of Maricopa, this single story home is a three bedroom, 2 bathroom home with a den. 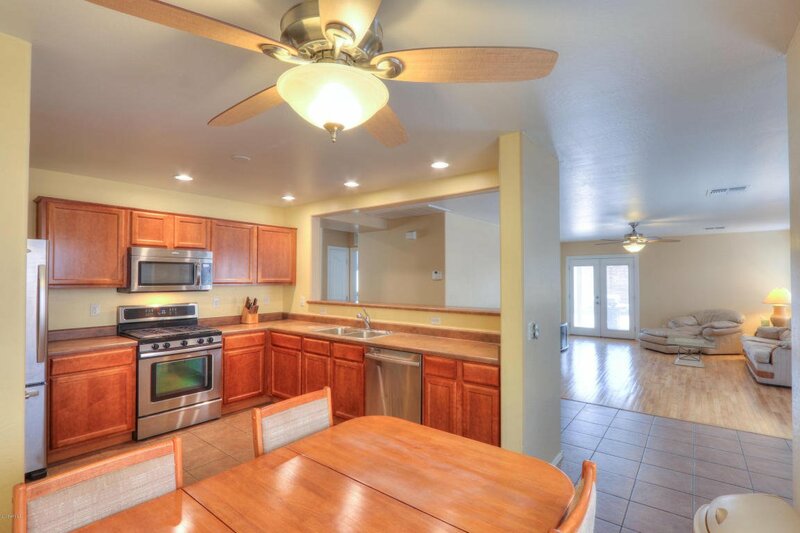 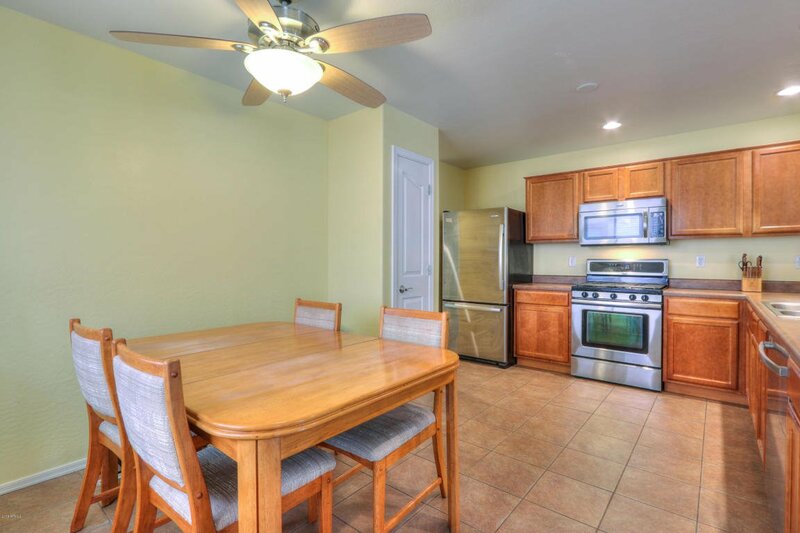 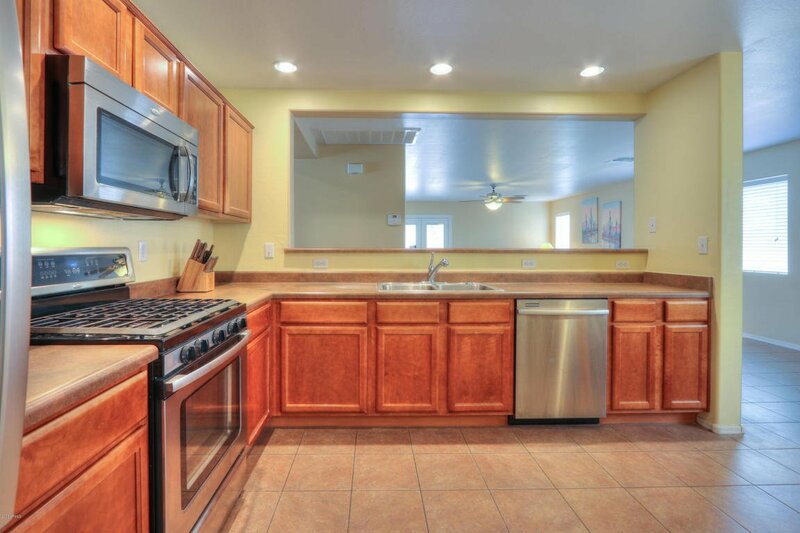 The eat-in kitchen has stainless steel appliances, including a gas range. 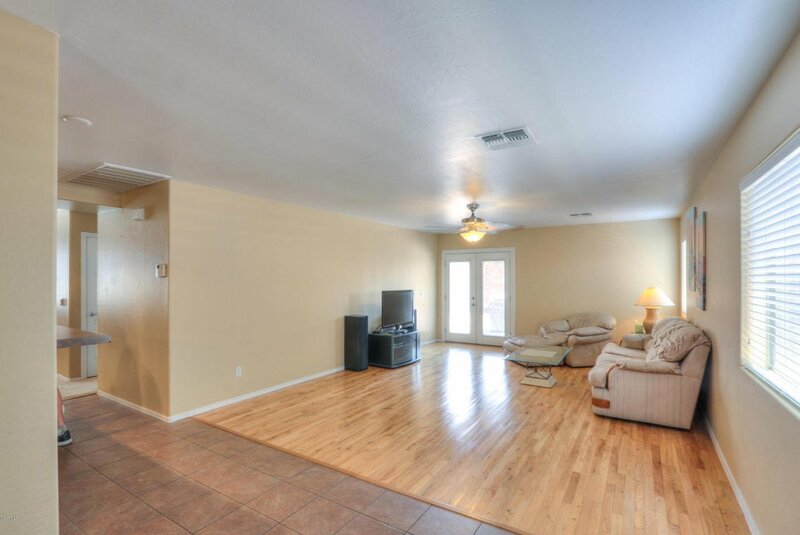 The floors are tile, carpet and oak in the great room. 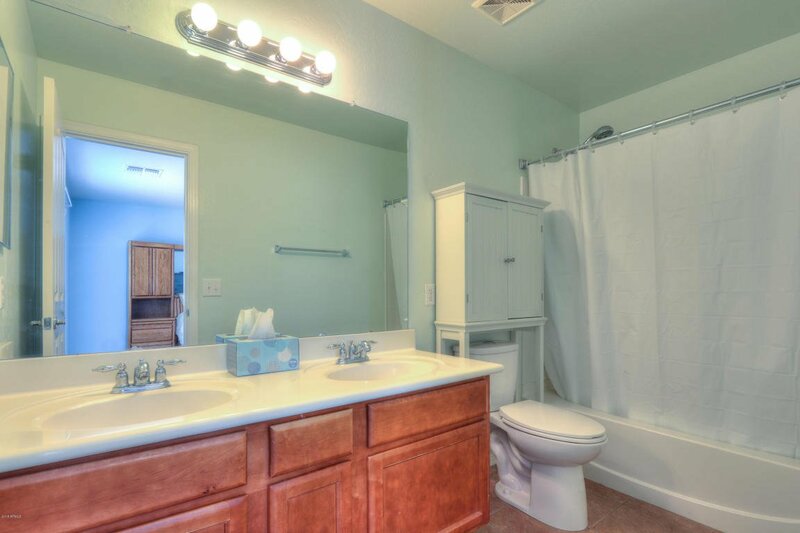 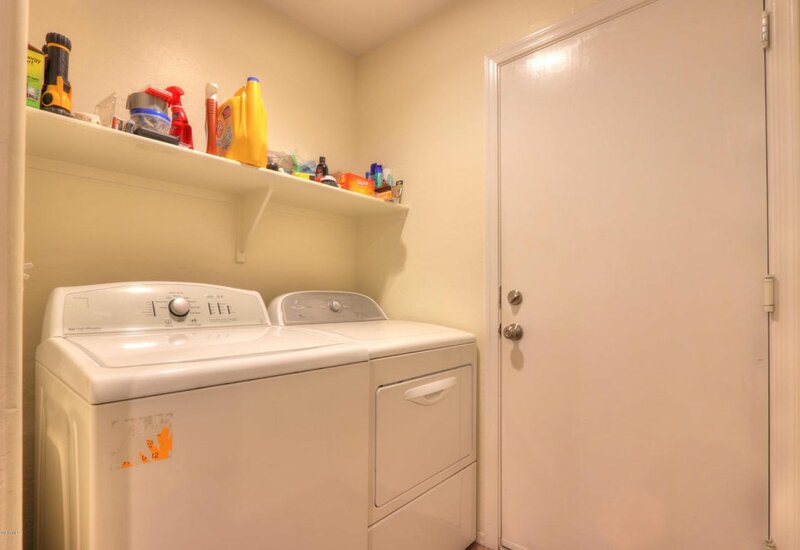 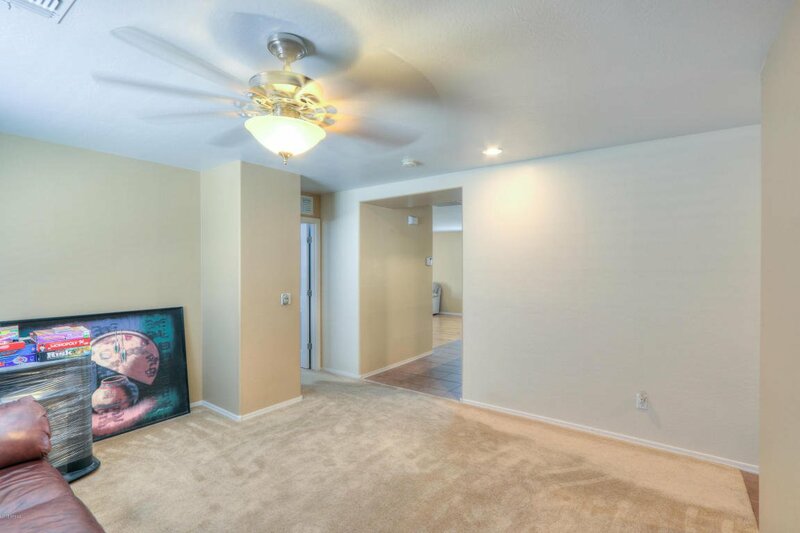 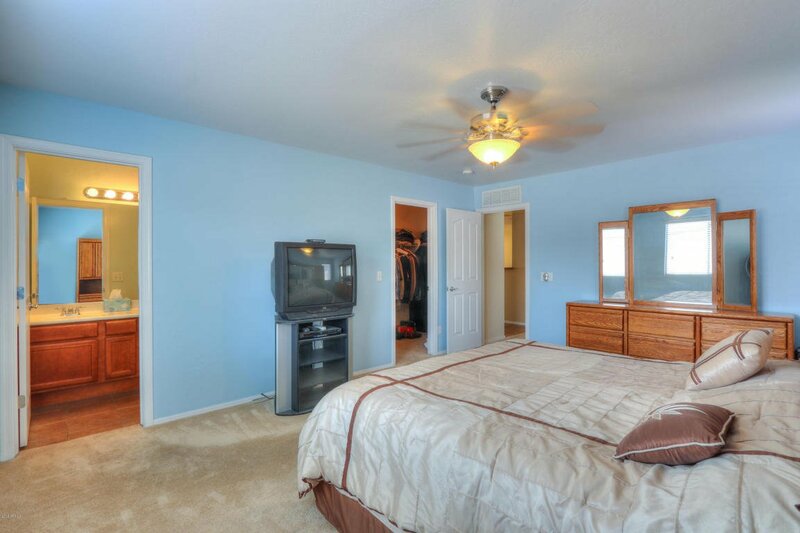 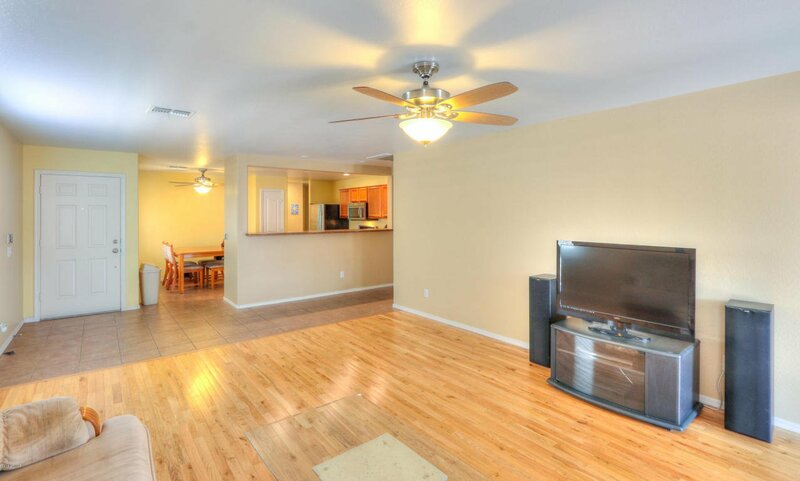 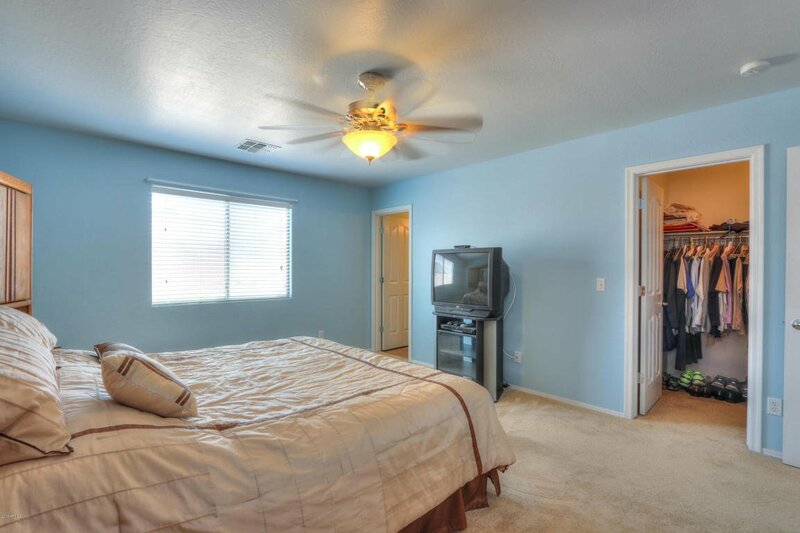 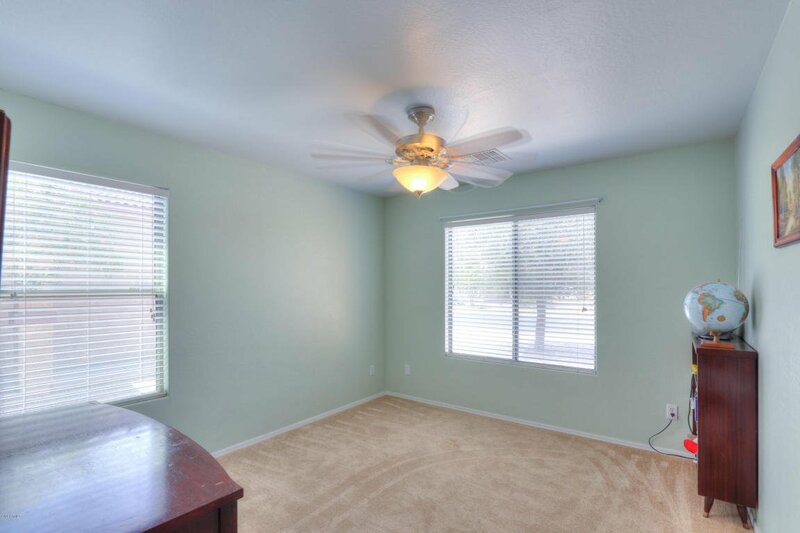 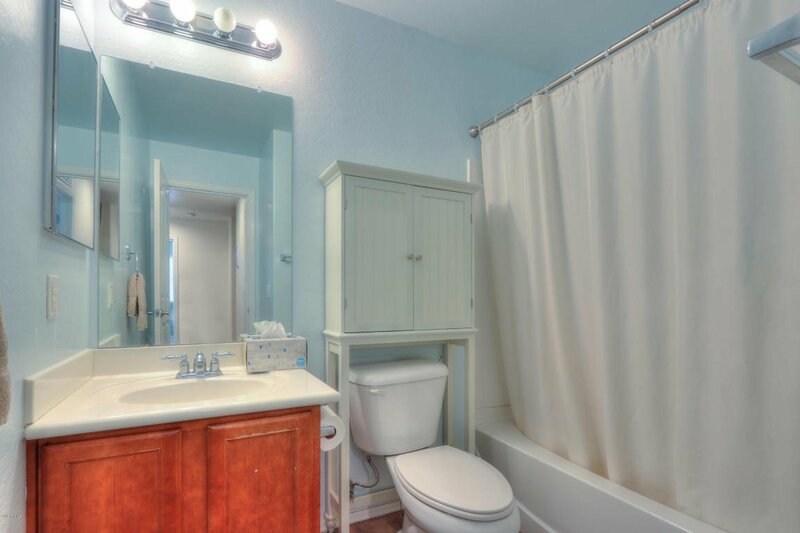 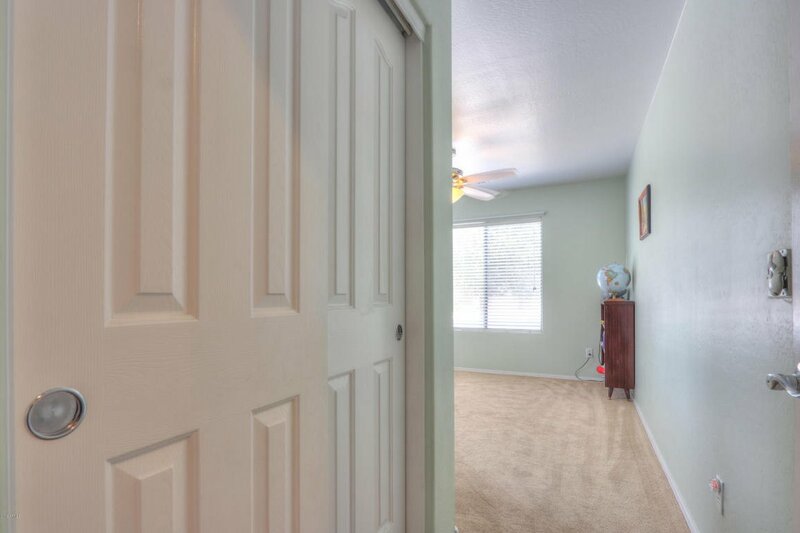 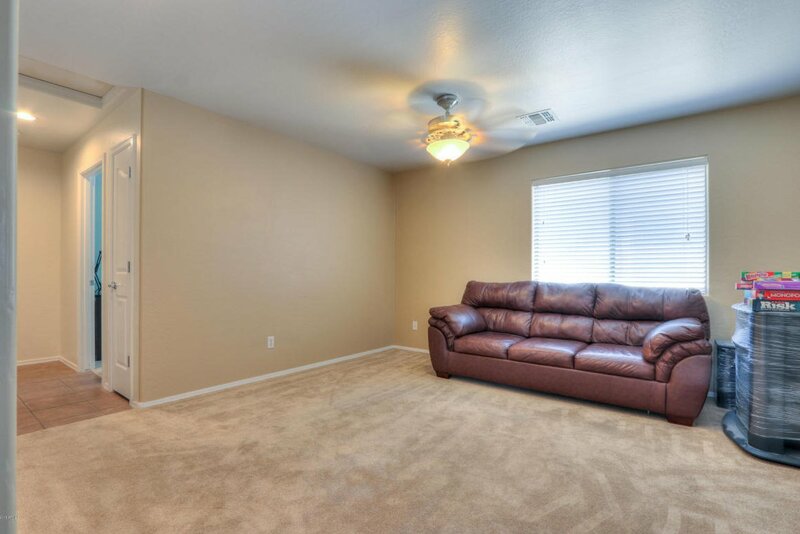 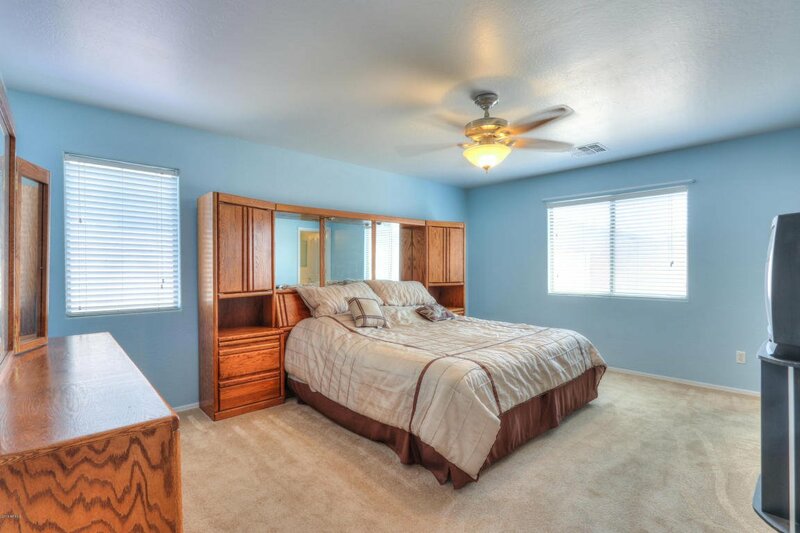 Master bedroom is separated from the other bedrooms by the den and has a walk in closet with a safe.HOA includes Orbital basic cable and trash pick up. 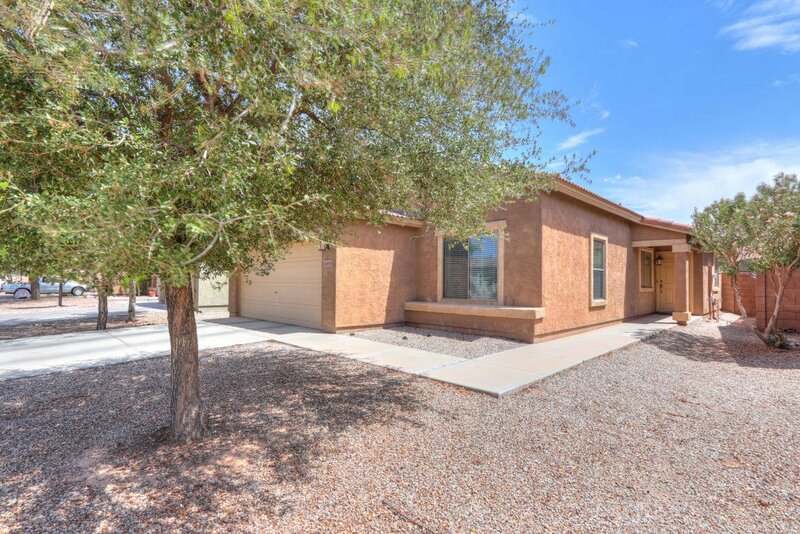 Listing courtesy of Pound Realty, LLC. 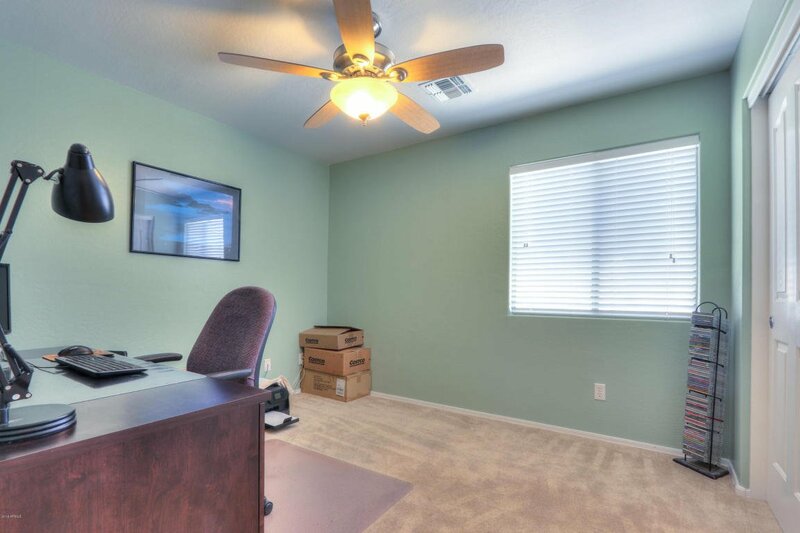 Selling Office: Coldwell Banker Residential Brokerage.